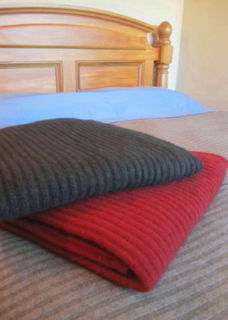 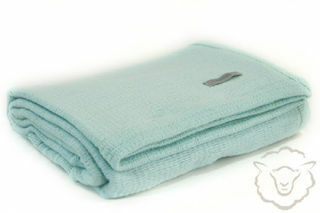 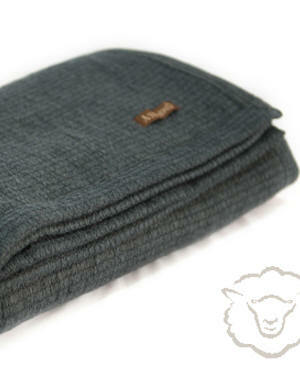 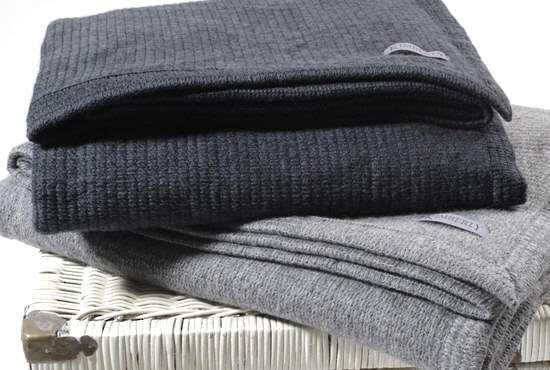 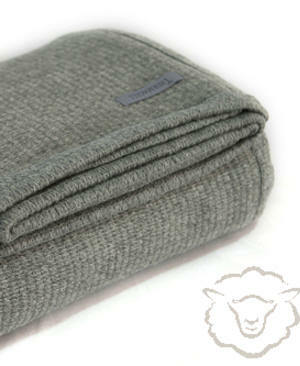 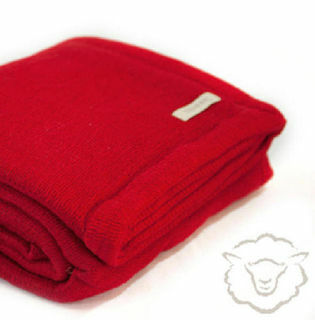 Versatile 100% New Zealand Merino Wool Blankets in Thermacell and Satin Edged Merino Wool Blankets for year-round use and machine washable in cold water. 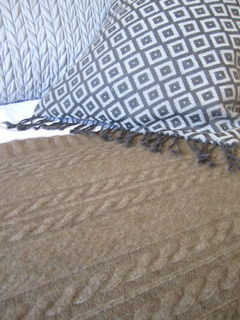 Sizes available range from Single Bed to Super Kingsize, choose from 6 colours for each size. 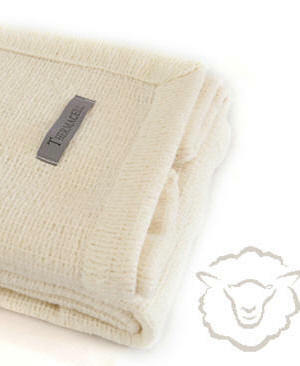 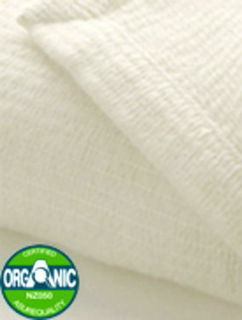 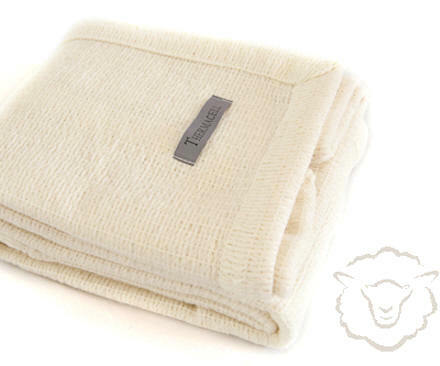 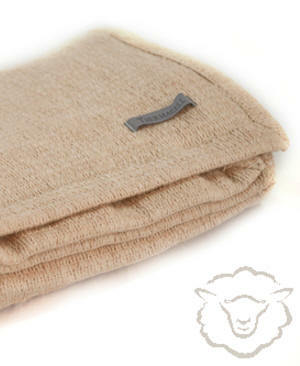 **We have a Super King Thermacell Merino Blanket in Ivory that was delivered to the USA - the wrong blanket was sent to our customer and instead of returning it to NZ we would like to offer it at a very special price to someone living in the USA. 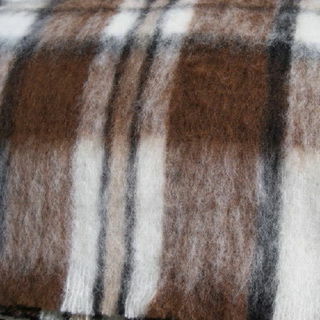 If you're interested please contact us.